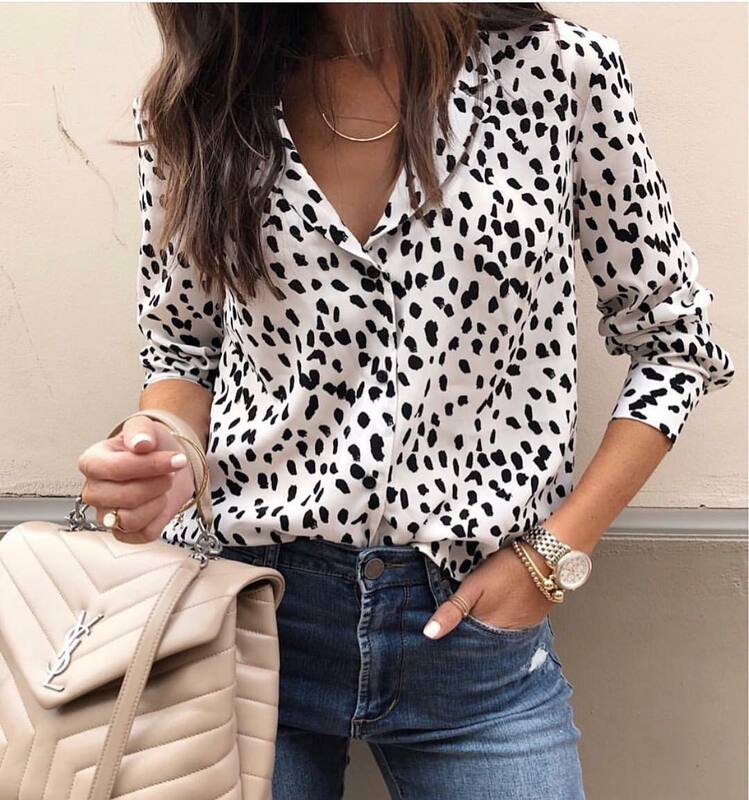 We see a cool black spotted shirt in white teamed with classic blue jeans. This combination ideally suits Summer days when you don’t want to wear fancy clothes, but still, want to look special. Check out this pretty summer look for young ladies. We see smart-casual basics consisting of a white linen shirt and khaki desert shorts. Complete this combo by adding peep-toe sandals and stylish handbag. Black and white Photos Are My Favorites. Get inspired by this cool summer seventies style. We see a white shirt tucked in a pair of wash jeans. I definitely recommend you to try this combination. Would you wear this hat? 😍 Check out this fantastic casual look for Summer months. We see an extra wide sunhat styled with a drop shoulder white blouse tucked in knee-ripped blue jeans completed with the platform sandals.